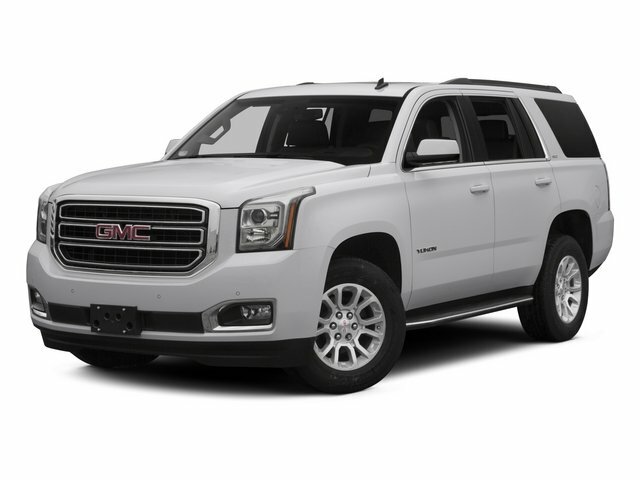 Description 2018 GMC Yukon Denali Iridium Metallic Certified. 4WD, Enhanced Driver Alert Package, Forward Collision Alert, IntelliBeam Automatic High Beam On/Off Headlamps, Lane Keep Assist w/Lane Departure Warning, Low Speed Forward Automatic Braking, Navigation System. CARFAX One-Owner. Clean CARFAX. This vehicle passed our Rigorous Safety inspection Performed by a Certified Technician. Value Internet Pricing: ALL of our customers receive REAL-TIME market value pricing. Our internet team spend countless hours ensuring we have the best price, based on equipment, mileage and condition. We DO NOT artificially inflate our prices in hopes of winning a negotiating contest with our customers. We DO NOT play pricing games. For your peace of mind, all of our vehicles include over 50 photos for you to judge the condition yourself. We provide a Carfax/ VIN history report and service records for every vehicle. As you do your comparison shopping, you'll see Ganley Chevy of Aurora offers the best values in the market. We're also prepared to offer the very best financing and warranty options. Nobody beats our interest rates! Have a car you'd like to sell? We'll pay top dollar for it. For the most up-to-date pricing, photos, and inventory please visit www.GanleyGM.com. Call or stop by Chevy of Aurora today. 310 W. Garfield Rd. Aurora, Ohio 44202. 330-562-8585. Out of town buyers: free airport pick-up. We can help arrange delivery right to your front door too!